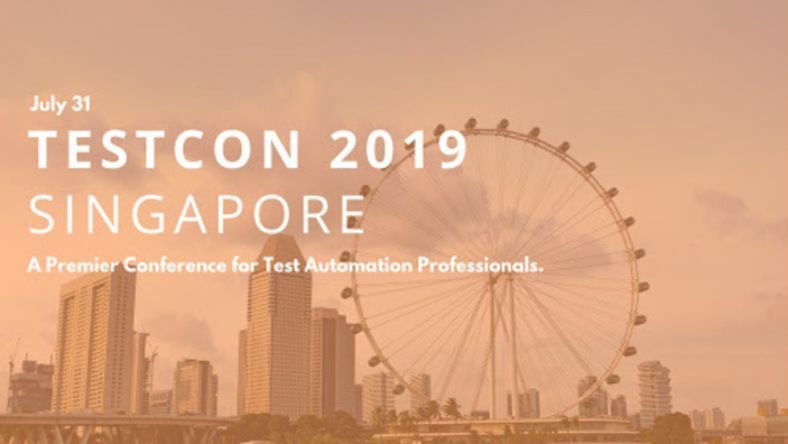 After successfully executing the event in India & Australia, Clavent is now coming up with its flagship event "Testcon 2019 – A Premier Conference for Test Automation Professionals" in Singapore. Learn by attending technical breakout sessions, demonstrations, hands-on workshops and team challenges. At Testcon 2019, we look at gathering all the cool and experienced people of the industry, discuss the disruptive trends & advancements to facilitate knowledge sharing & networking. The Summit will showcase the latest trends, innovations, and challenges in the dynamic realm of Automation Testing.